Welcome to Mission Outreach at Our Redeemer Lutheran Church! Mission Ministry is a fulfillment of our belief that God intends every person to participate in His mission through active outreach and service to each other. 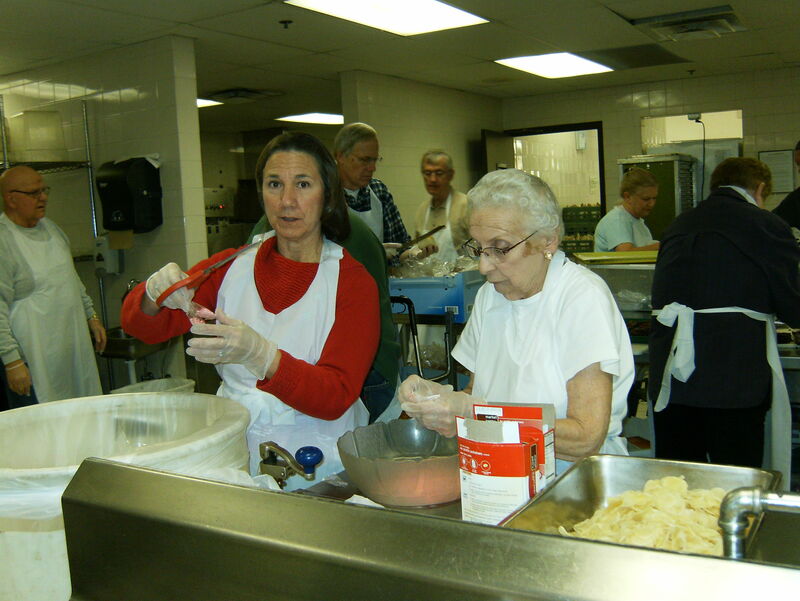 In response to His love to meet human needs, caring for the sick, homeless, hungry and disadvantaged, our ministry has multiple opportunities for individuals to serve our community, locally, regionally and globally through time and financial support.